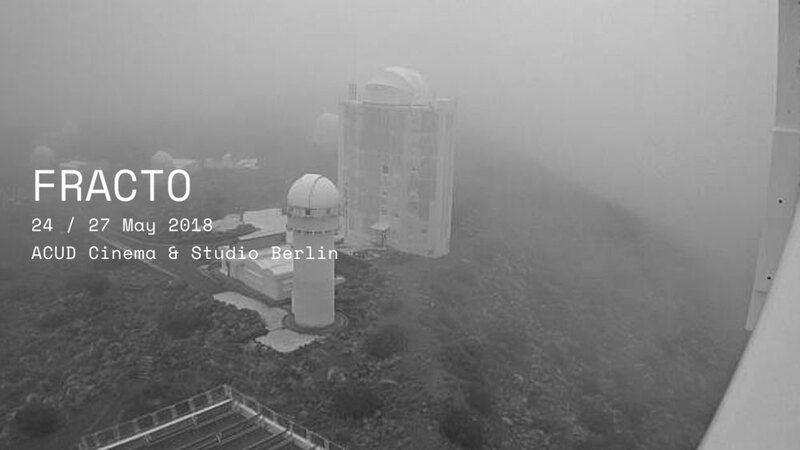 The second edition will be held at ACUD Cinema & Studio in Berlin from the 24th to the 27th of May 2018: four days of screenings, artist talks and workshops. The main selection will be presented in a series of curated programs dedicated to recent artist films and videos, including several world and German premières. The selected titles will be announced in the beginning of May. Cristina Baldacci, Federico Rossin and the Re-framing home movies project (Karianne Fiorini and Gianmarco Torri), are the guest curators for this edition with two special programs and a workshop. ICI Berlin fellow Cristina Baldacci invites artists Maria Iorio and Raphaël Cuomo to discuss their practice and present their film APPUNTI DEL PASSAGGIO (2014-16). Reconstructing forgotten episodes related to migration from Italy to Switzerland in the 1960s, the film introduces a minor perspective into the ways in which the historical phenomenon of migration from southern to northern Europe is represented today. Federico Rossin selects titles from Paris distributor Lightcone for the program DISSOLUTION(S): disintegrations and repetitions in search of a possible incarnation of the cinematic (glorious) body. A program of four films as a ritual sacrifice of the photochemical matter and a cupio dissolvi of the digital palette. Karianne Fiorini and Gianmarco Torri present RE-FRAMIN THE HOME MOVIE, a free workshop that will introduce the audience to home movies and amateur films as specific archival materials in the field of film heritage and as a creative source for filmmakers and artists. It will examine their peculiar characteristics (in terms of history, film formats, aesthetics) and address specific issues related to their preservation and their use in new works of art.